Please do not disturb the tenants upstairs. 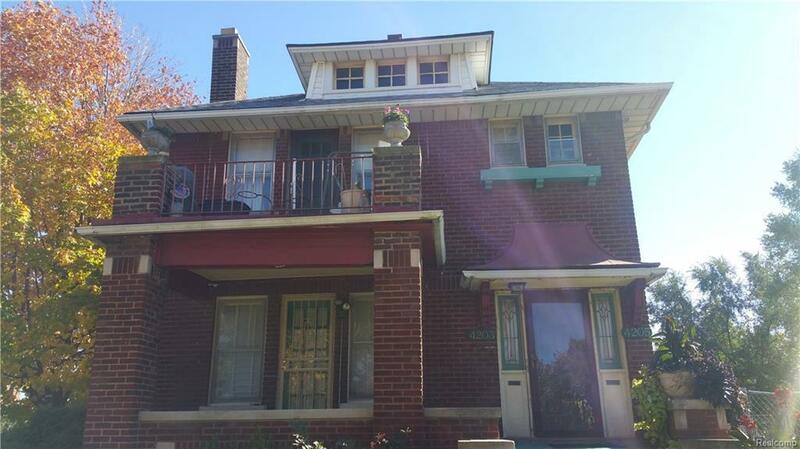 Welcome to your beautiful brick townhouse style home! Enjoy every moment of your Upgraded kitchen with new faucet & cabinet hardware, 3 spacious bedrooms, 1.5 bathrooms, lovely refinished hardwood floors, beautiful living room with fireplace, formal dining room, fresh paint, all ready to go! The home also features a spacious master bedroom that opens to a serene view of the backyard & trellis area that is perfect for morning coffee or quiet studying. This home also has a clean and private basement for all your storage needs. 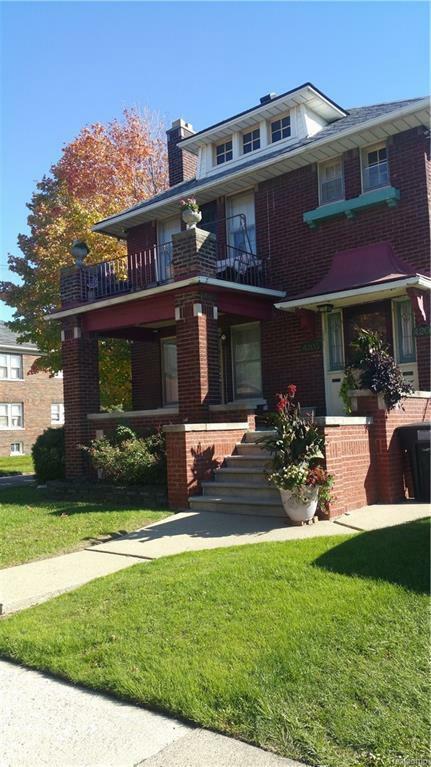 Located in a quiet, up and coming Detroit neighborhood. 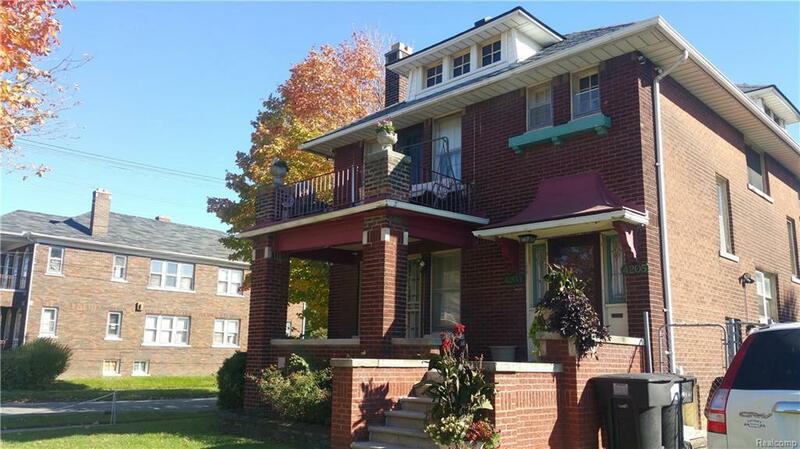 Only 8.9 miles from downtown & 2.3 miles from University of Detroit. Close to parks, dining, shopping, places of worship, freeways and more! Tight knit community of friendly neighbors. 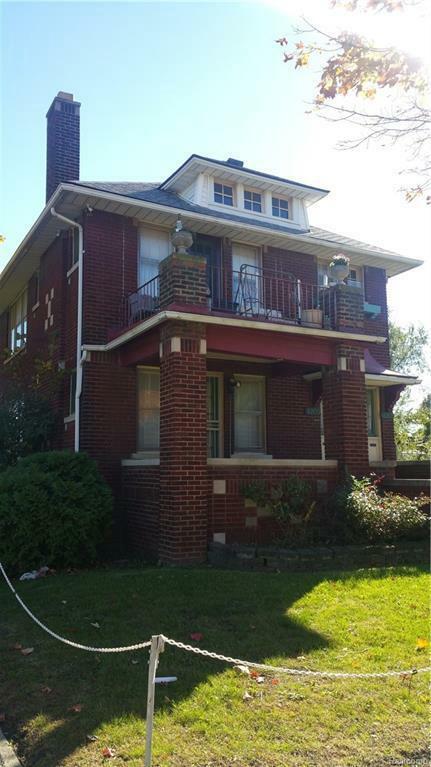 Make this lovely house-for-rent your new home TODAY! All agents must be present for all showings. Please do not disturb the tenants upstairs; only the bottom unit is available.